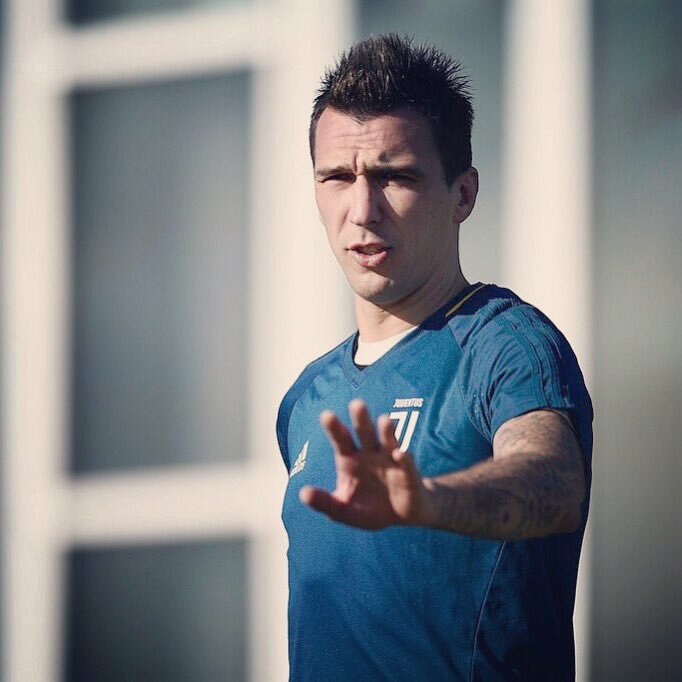 Mandzukic’s future with the Bianconeri has been a regular discussion point over the past couple of seasons but he has nonetheless continued to remain an important player under Max Allegri. 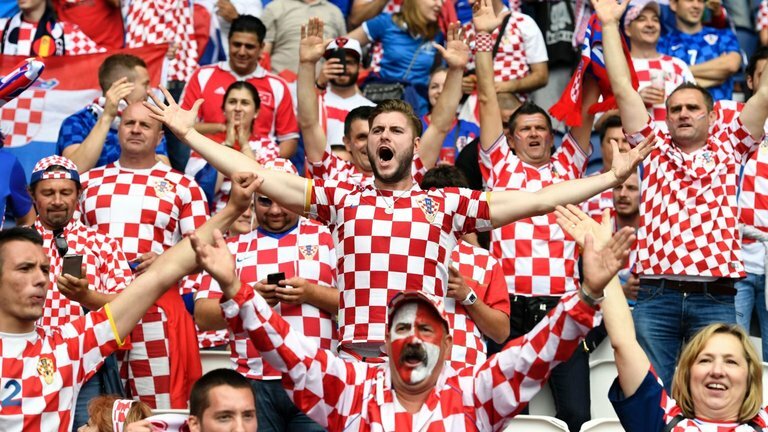 The Croatian has not quite managed to score frequently when compared to his time with Atletico Madrid and Bayern Munich but he has nonetheless formed a strong bond with Cristiano Ronaldo, who has been entrusted with the main scoring burden. Meanwhile, Juventus are on course to achieve the ambition of winning the Champions League after they managed to come from behind to eliminate Atletico Madrid from the competition. The Bianconeri were trailing Atleti by a 2-0 scoreline following the first leg of the round of 16 but they managed to make amends at the Allianz Stadium where Ronaldo starred with hat-trick. The Bianconeri have now been pitted against Ajax for the last eight of the competition and they will certainly be favourites to reach the semi-final stage where they could face one of Manchester City or Tottenham Hotspur. Still, they can’t remain complacent with the challenge at hand, given Ajax go to the quarter finals after embarrassing holders Real Madrid with a 5-3 aggregate win.